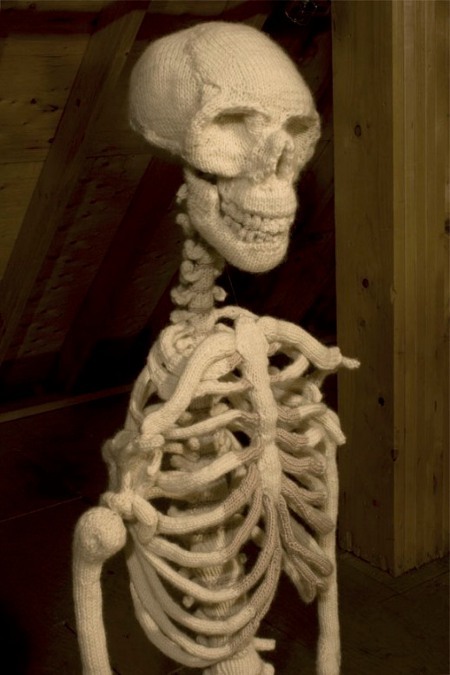 Its all yarn yo…..I guess thats what happens to knitters when they die….. This entry was posted in Amazing, Scary and tagged knitting, yarn, yarneton. Bookmark the permalink.